Kanief Dandy, 19 months, Natia Dandy, 34. 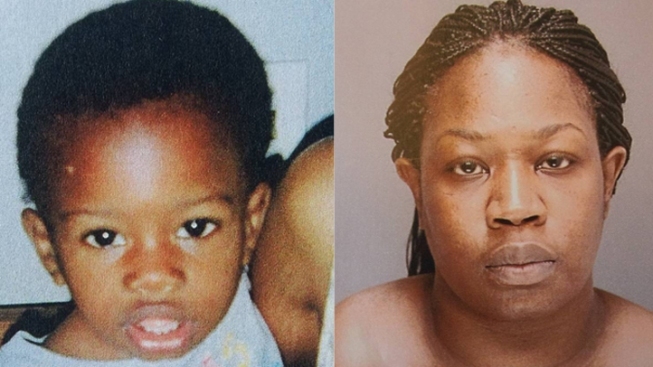 Kanief Dandy and his mother Natia Dandy, 34, were found at the Lancaster train station on Friday around 8:30 p.m. The Pennsylvania State Police had issued an Amber Alert for Kanief after he went missing Wednesday afternoon. Philadelphia Police say Kanief was abducted by Natia around 4 p.m. during a scheduled, supervised visit at a Department of Human Services office at 15th and Arch Streets in Center City. 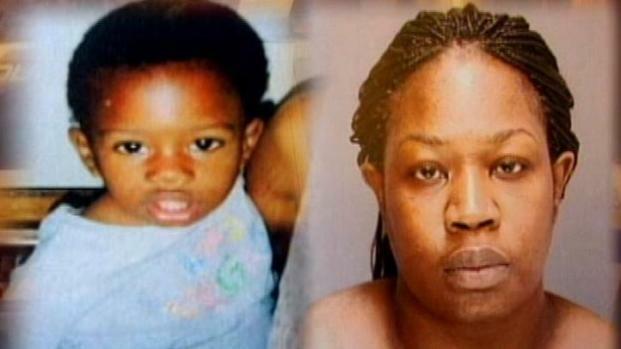 Police issued an Amber Alert after they say a mother snatched her child from DHS during a supervised visit in Philadelphia. Dandy has a history of mental illness and according to court records, has also been in and out of jail over the years. She is also known to frequent homeless shelters in Philadelphia, according to police. Investigators say that Kanief is unharmed. Dandy was taken into custody and is currently being interviewed by police. No word yet on any charges against her.